We’re all about collaboration and support, and our friends over at RIISE have shared a must see film screening on Sunday, October 20 at 8pm. We’ve heard Michele Stephenson discuss the film, and we can’t recommend it enough. It provides a really interesting backdrop for our upcoming NYC G&T Symposium panel on Supporting High Potential, Culturally Diverse Youth in NYC, so a must see before our event. Economically disadvantaged youth are underrepresented in G&T programs in NYC, yet numerous organizations are on a mission to change that. Kim Maglieri with SciTech Kids spoke at SXSW Edu this Spring and said words that resonated, ‘It’s not an achievement gap, but an exposure gap’. 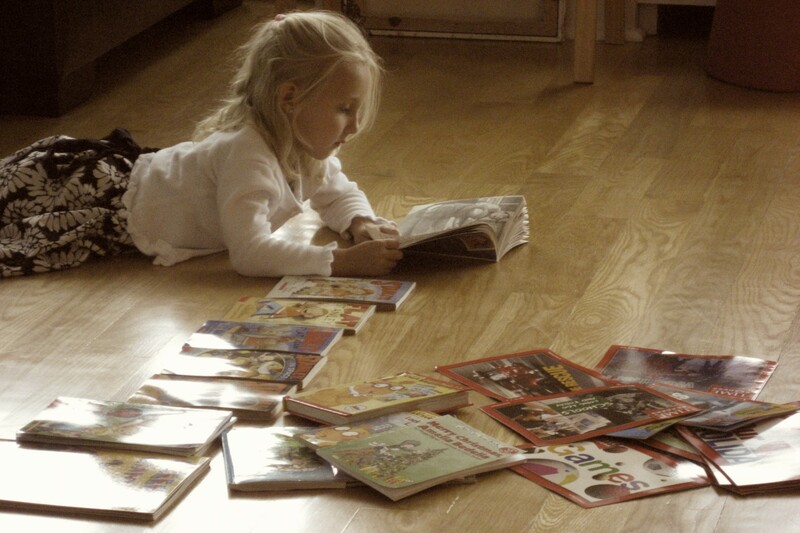 So how can outreach organizations better connect the highest potential kids to the programs that may best support them? And how do schools and programs who aim to foster that support, connect with the very kids who need it most? Join us to discover the opportunities and programs that exist to support NYC families in need. 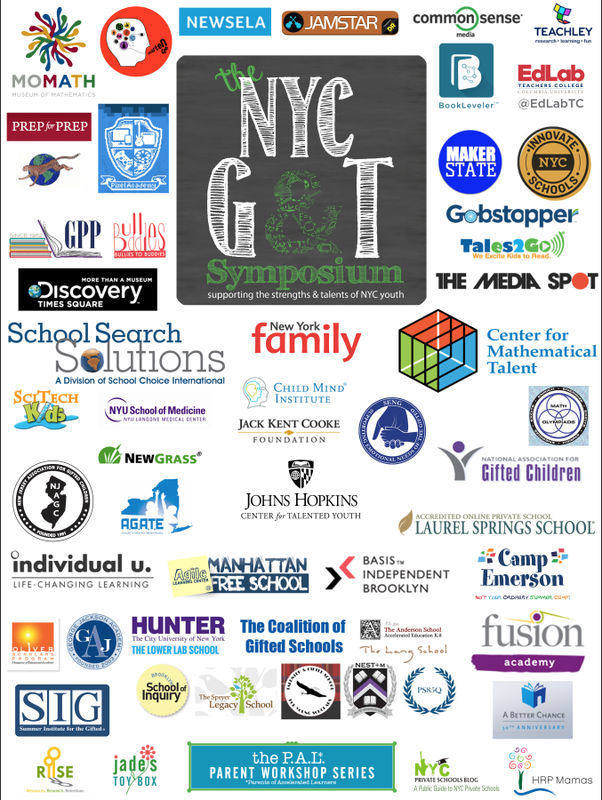 Speaking of, register for The NYC Gifted & Talented Symposium before the seats disappear! An outstanding, honest portrayal of the complexities involved in steering black boys to success where cultural barriers and environmental obstacles still remain. Fleetwood, NY– 10/13/13: In the U.S. today, African-American students across all income levels score an average of twenty-five points lower than their white counterparts on standardized tests. This is known as the racial achievement gap. The group that suffers most from this debilitating phenomenon is African-American males. Unfortunately, the racial achievement gap is just the beginning of lifelong inequality. Elinor Bunin Munroe Film Center 144 W 65th St., NYC on October 20, 2013 at 5pm & 8pm. American Promise spans 13 years as Joe Brewster and Michele Stephenson, middle-class African-American parents in Brooklyn, N.Y., turn their cameras on their son, Idris, and his best friend, Seun, who make their way through one of the most prestigious private schools in the country. Chronicling the boys’ divergent paths from kindergarten through high school graduation at Manhattan’s Dalton School, this provocative, intimate documentary presents complicated truths about America’s struggle to come of age on issues of race, class and opportunity. An Official Selection of the 2013 Sundance Film Festival and winner of the Grand Jury Award at the 2013 Full Frame Documentary Film Festival. A co-production of Rada Film Group, ITVS and POV’s Diverse Voices Project. Part of American Graduate: Let’s Make It Happen, made possible by CPB. “All American families want to give their children the opportunity to succeed. But the truth is, opportunity is just the first step, particularly for families raising black boys. We hope American Promise shines a light on these issues. About AMERICAN PROMISE: American Promise premiered at the 2013 Sundance Film Festival, won the Grand Jury Award for Achievement in Filmmaking, and is currently playing at film festivals around the world. The film will broadcast on PBS in 2014 in conjunction with the release of Michèle Stephenson and Joe Brewster’s book by Random House. To learn more about the film and to view the trailer, please visit www.americanpromise.org.